Al-Jazeera Paints Company, was established in Riyadh, the capital of the Kingdom of Saudi Arabia, in 1979 AD, as a small institution with high aspirations and ambitions. 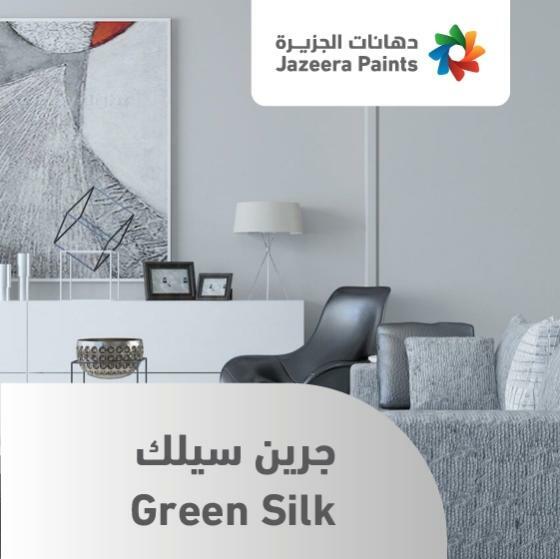 In a short period of time, and as a result of the vision and dedication of the founders, the efforts have succeeded in laying strong grounds for a pioneering company in the paint industry in the GCC countries and the Middle East at large. 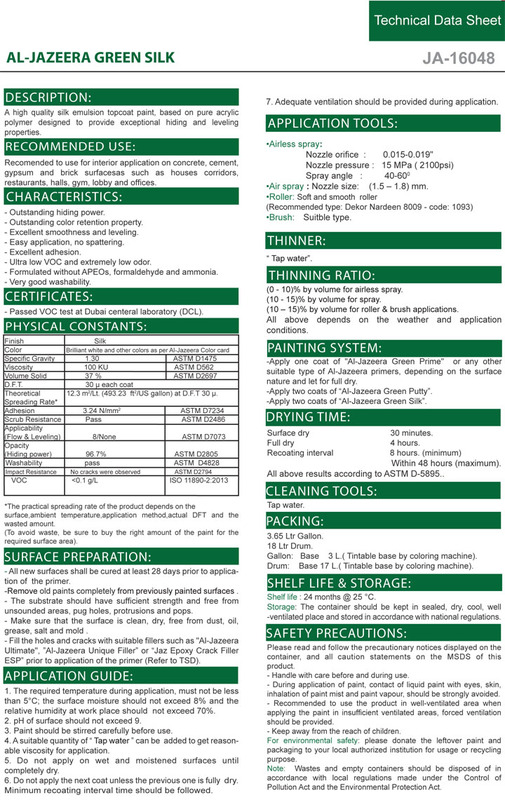 In this context, the company became a pioneer in manufacturing and developing innovative, high quality and environmentally responsible paints, designed to meet the requirements and needs of a wide range of clients including industrial, commercial and individuals. The company capacity to manufacture high quality paints grew to reaching 400 thousand tons annually, up from merely 4 thousand tons at inception. Al-Jazeera Paints, throughout the past years, strived to support the national economy of the Kingdom of Saudi Arabia and interacted with local communities in where it existed. 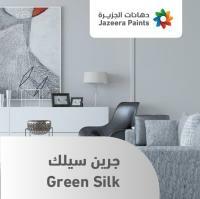 The company manufactured contemporary, high quality, environmentally safe and innovative paints serving all kinds of industries, construction projects and decor. The company paved the way to the Saudi youth to develop and improve their technical and technological knowhow by providing them with on-the-job training and through attracting them to employ with the company. Al-Jazeera Paints Company spares no efforts in making partnerships with distinctive clients based on responsibility bearing, enhancing human resources and concerted efforts for the purpose of reaching the highest professional standards, and achieving sustainable development in the field of paint manufacturing.